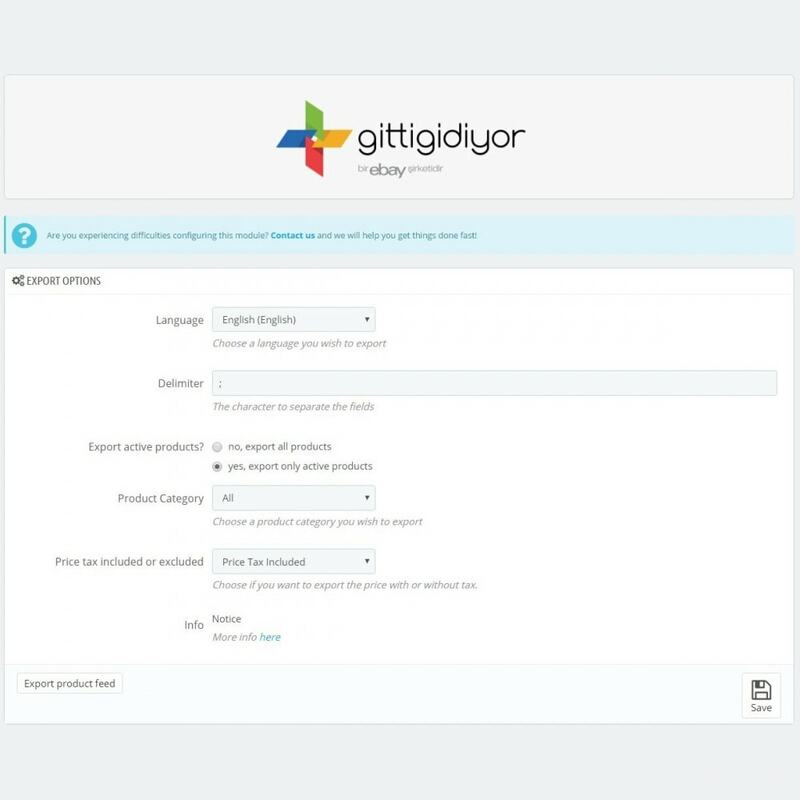 This module helps you to list you products on this marketplace. 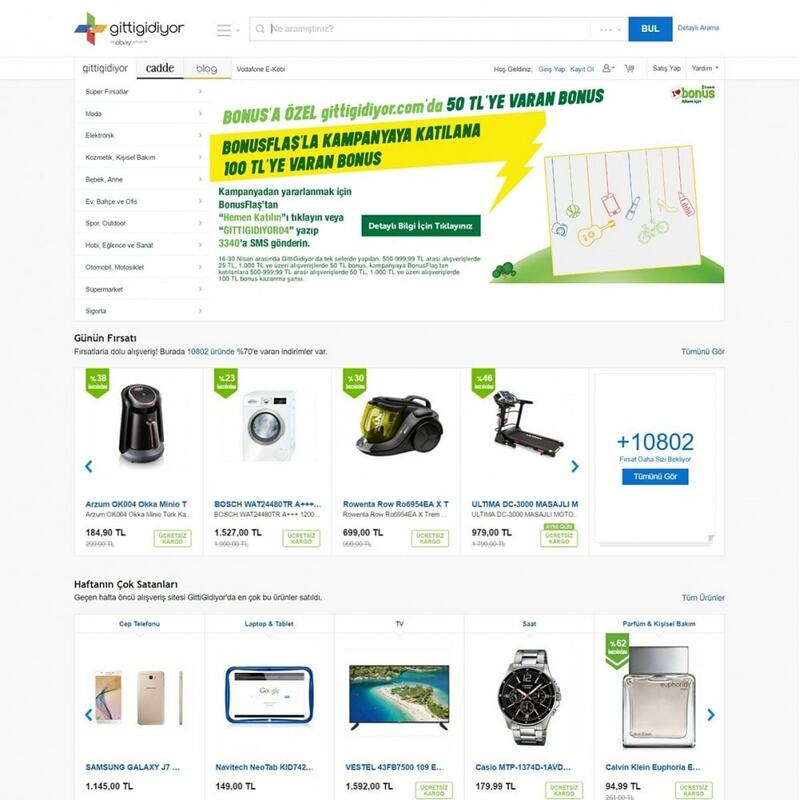 List faster - Add multiple products you have saved to the Listing Service to a single click sale, list a lot, earn a lot. Make All Your Transactions in One Time, Win a Time - With the advanced product management tools, you can do all the operations like copy, terminate sales, change format, etc. in bulk. 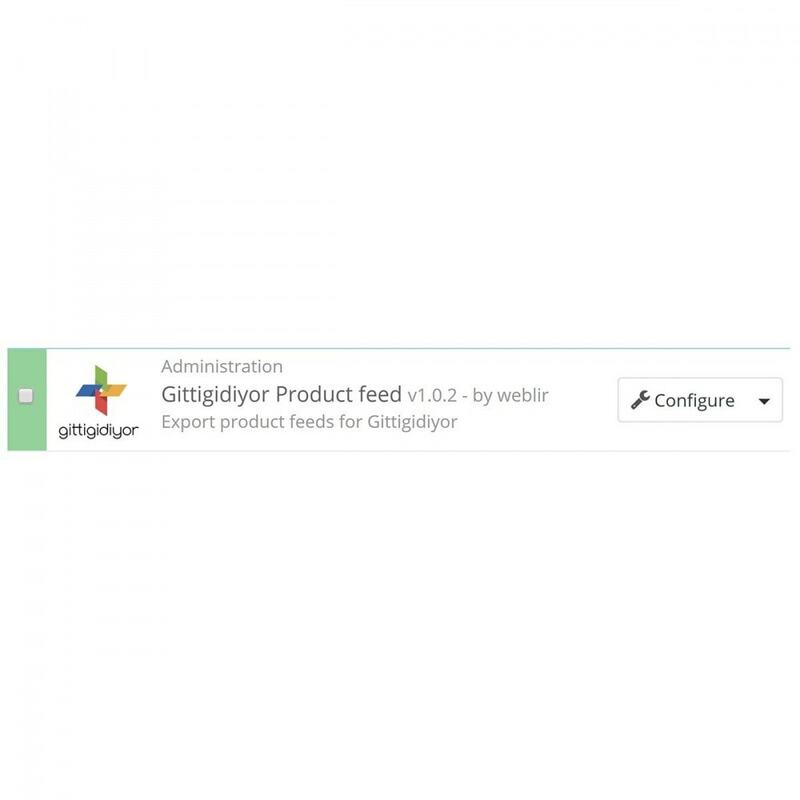 Edit Faster - Edit all of your products in bulk on the Listing Service pages. 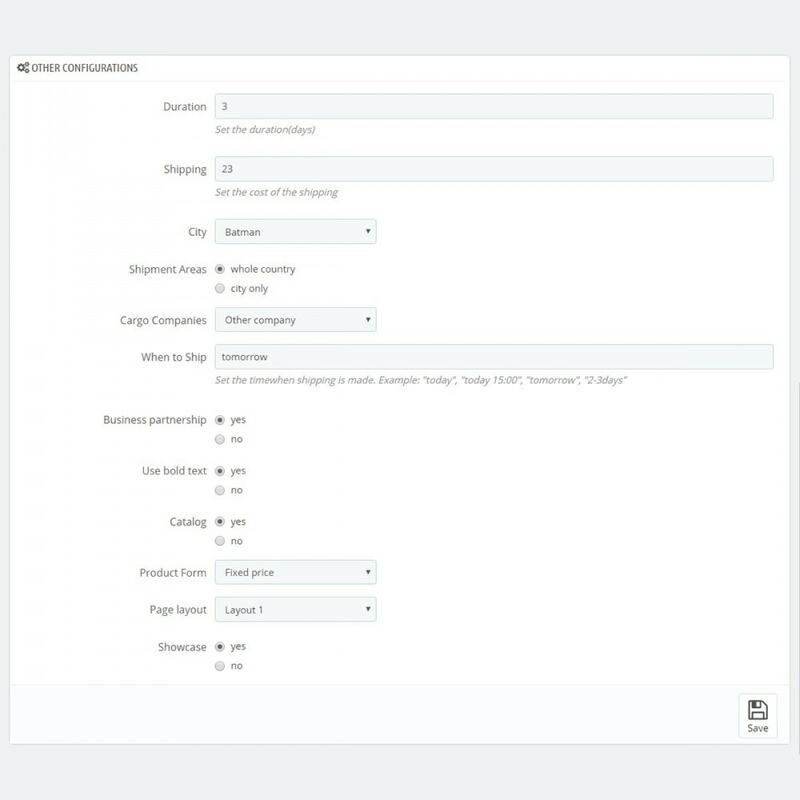 Advanced Filtering and Reporting Tools - Group your products with advanced filtering options, process the products you group, and easily report your results.